At the age of three, Gale started to challenge gender norms, insisting on wearing dresses and tiaras, by age four sobbing at his mirror image wearing pants. He began calling himself “a boy and a girl,” and later chose to identify with the female gender. Research conducted by the Canadian Observatory on Homelessness shows the reality transgendered individuals face: elevated levels of daily stress resulting in missed school and work, addiction, self-harm, and chronic mental illnesses, which can lead to poverty and an inability to build a healthy, successful life. The most vulnerable of the transgendered community are its youth. 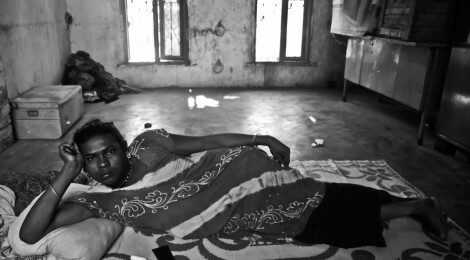 Many are thrown out of their homes by parents unable to accept their gender identity. 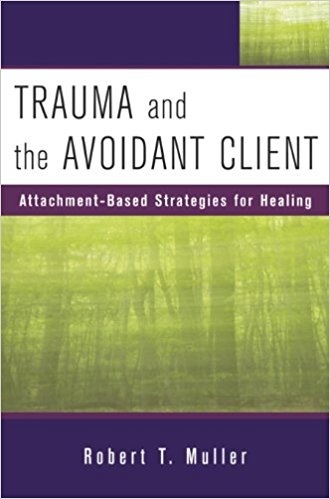 Many leave to escape daily abuse. There is a much higher prevalence of homelessness among transgendered youth as compared to other minorities. In Canada, many transgendered youth from rural areas leave unsafe home environments and come to Toronto in hopes of discovering freedom and acceptance in the city, even if it means spending a few days or weeks on the streets. But they are quickly exposed to the harsh reality of discrimination in the shelter system. Forcing transgendered individuals into shelter housing with those who identify as the opposite gender falls under the definition of transphobia, the consequences on physical, mental, and emotional health are severe. Research has shown that transgendered youth are three times more likely to develop major depression, conduct disorder, and posttraumatic stress disorder. 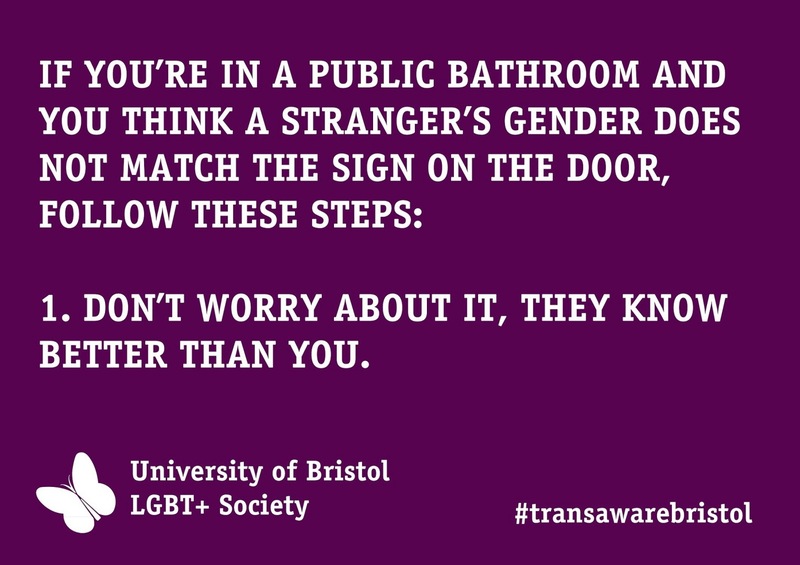 Transphobia can also lead to greater risk of developing substance abuse and self-harming tendencies. A large study called TransPULSE investigated the current health conditions of transgendered people in Canada. Results showed that, in Ontario, 77% of the transgendered population had seriously considered suicide, while 45% had made an attempt to end their life. Transgendered homeless youth in particular were found to be at greater risk for suicide, and LGBT homeless youth committing suicide at a rate 62% higher than heterosexual homeless youth. Based on the New York City model of the two LGBTQ shelters, the Ali Forney Center and the New Alternatives Centre, Toronto will soon be welcoming its first 54-bed shelter reserved for the gender-queer population, a promising achievement but not nearly enough. There are many social and personal issues that accompany being young and transgendered. While the personal trauma suffered by these individuals will only change with shifting views, it is up to us to provide safe spaces for this at-risk population.